Spend less time in Outlook and get your job done faster. What would you do with an extra 3 weeks a year? Let me guess, you wouldn’t be writing emails. Stay focused on your top priorities, and spend less time scheduling meetings and writing emails. 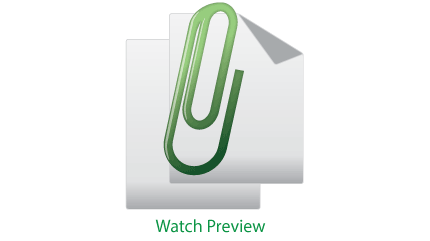 BETTER FASTER CLIPBOARD is a Microsoft Outlook® Add-In that is incredibly simple to use. See how Clipboard will save you time and money. 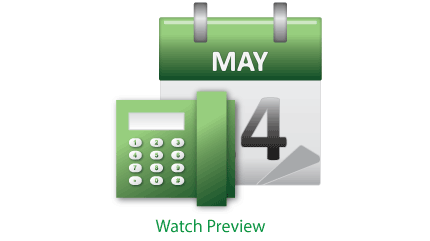 Schedule appointments faster on your calendar. Auto-fill meeting invites with your conference details, like meeting location and conference bridge dial-in instructions. 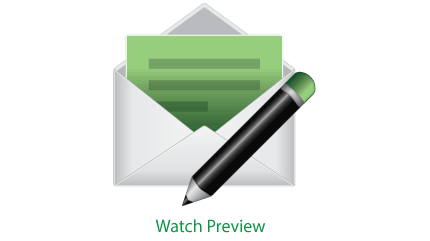 Clipboard is a simple, quick and easy Outlook add-on. Get started quickly with little or no training. 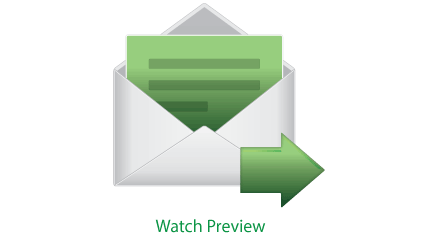 Send formatted emails and pre-written responses with a single click. Clipboard is a great call center tool to manage your team's canned responses. 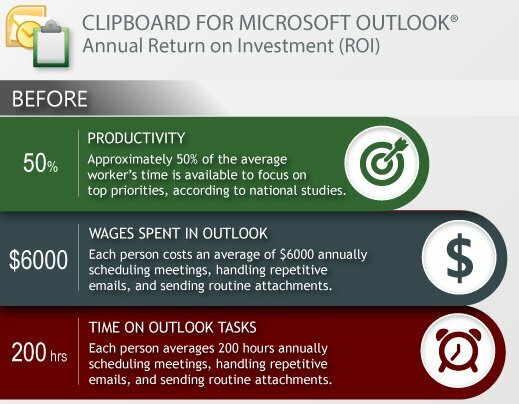 Clipboard is an Outlook plug-in, so you may use existing email capabilities, plus all the new time-saving features of Clipboard. 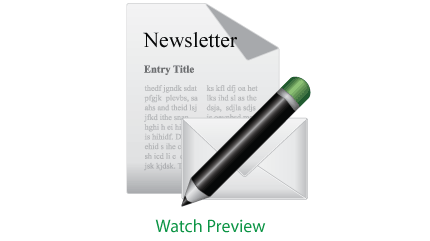 Get started right away with free sample newsletter templates. 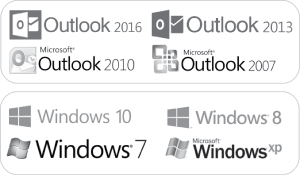 Sample Outlook email templates include business letters, customer care, employee recruiting, newsletters, service status notifications, and thank you letters. Save time answering repetitive questions. Reply to emails with canned responses. Create, edit, organize, and access your frequently used email messages, responses, attachments, meeting information all in one place. Attach files you use the most without searching for them. No need to switch between applications to find what you are looking for. Clipboard for Outlook is a better way to manage attachments, emails and images. 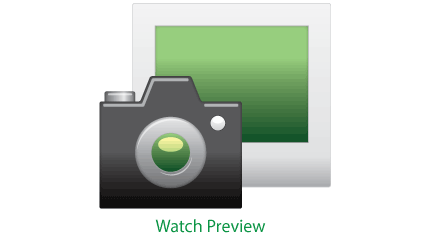 Insert images at the cursor location in emails, meetings, contacts and tasks. Free clipart included. 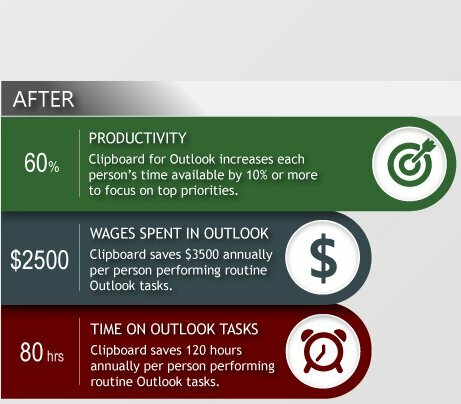 Work better and faster using Clipboard for Outlook. Whether you are an individual, small business, or corporate user, we have a pricing plan to meet your needs. Use the Clipboard ROI calculator to see your potential savings. Request a personalized demo of Clipboard for Microsoft Outlook tailored to fit your business needs. License Manager Manage active seats. Deactivate devices, so you may install product on another device. 24/7 Billing Support Live support for order, subscription, and payment method. Price Guarantee No renewal price increases for the life of the subscription. 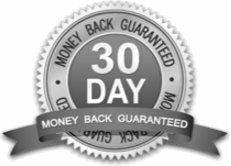 30 DAY MONEY BACK GUARANTEE: 100% satisfaction guarantee. If for any reason you are not happy with your purchase, simply contact our friendly consultants within 30 days, and we will happily refund the full purchase price. Shop with confidence with our guaranteed secure payment checkout and instant delivery. How does the “FREE TRIAL” version work? There’s no risk, no obligation, and no payment required to try our software. The free trial version is full featured for 30 days. 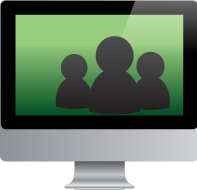 You have access to training videos, knowledge base, and support community. Feel free to ask the community questions during the trial. How do I learn more about product features? We have tutorial videos on our Better Faster Youtube channel that demonstrate the various features of our product. How do I get custom pricing for over 70 seats? Our sales team will be happy to assist you with a plan to fit your needs. Please request pricing to get a quote. Live customer support is available 24 hours 7 days a week. Contact our customer support for orders, subscriptions, and updating payment method. View license information, order status and history online. When does an annual subscription begin? The annual subscription begins from the date of purchase and automatically renews at 365 days. Yes, you can upgrade to a different plan at any time with no interruption of service. You only pay the price difference for the remainder of the original term. Will my subscription price increase from year to year? No renewal price increases for the life of the subscription. As long as you pay for your annual subscription at renewal time, your price is guaranteed to be the original subscription amount, even if our prices increase. Discount coupons are applied to first payment only, and not applied to renewals. How do I manage volume licenses for multiple users? You may manage active seats with License Manager. Deactivate devices, so you may install product on another device. Reset passwords. Retrieve license and password information.